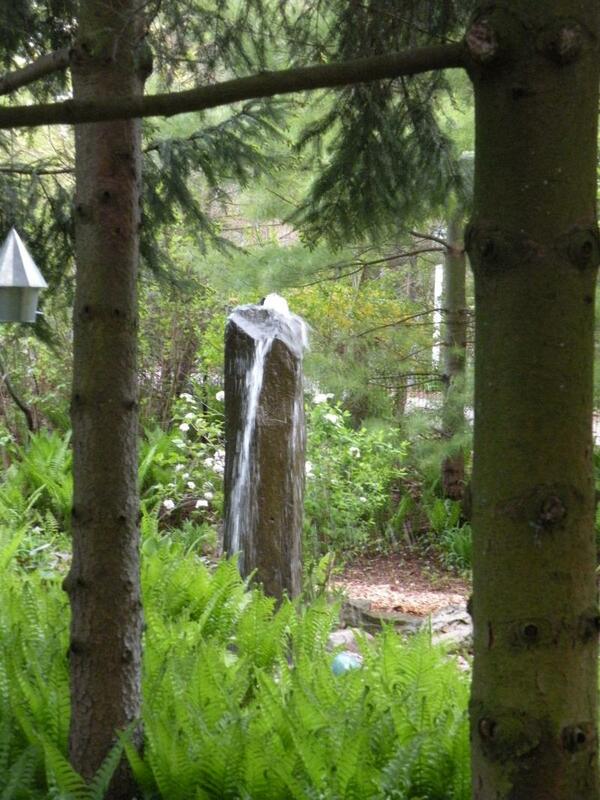 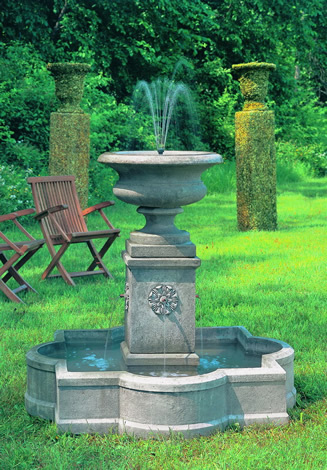 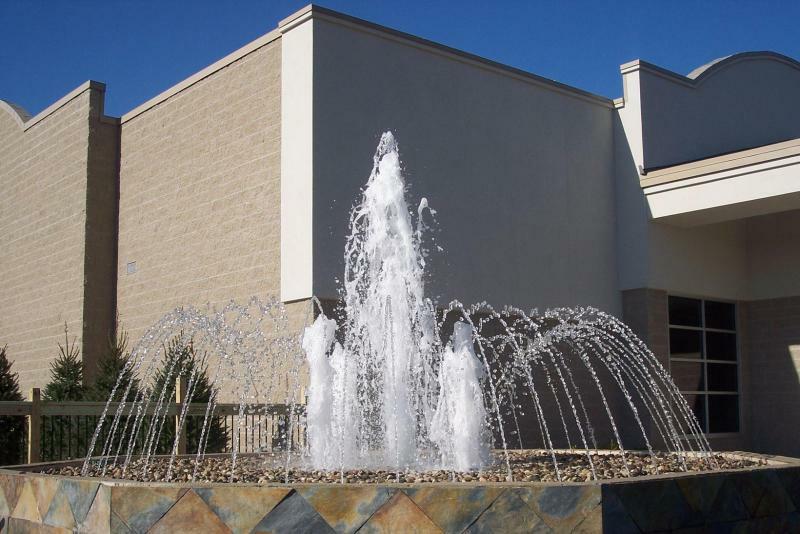 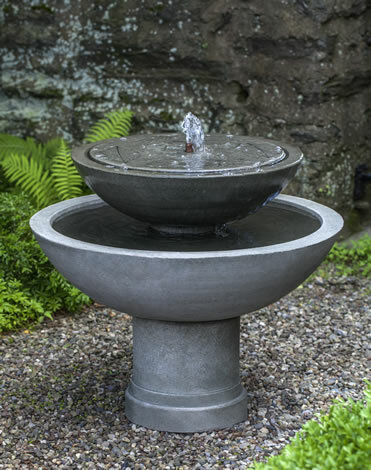 WeekEnding carries a full line of preformed and custom built fountains for the indoors and outdoors. 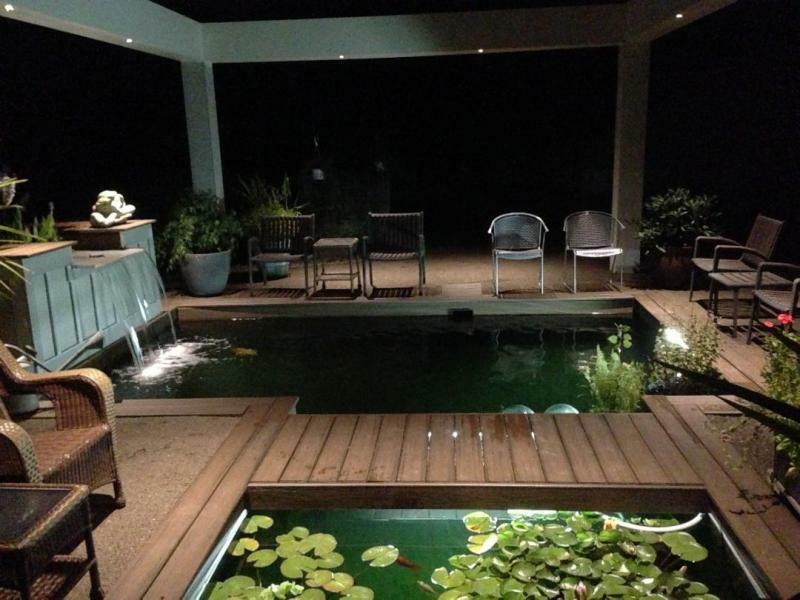 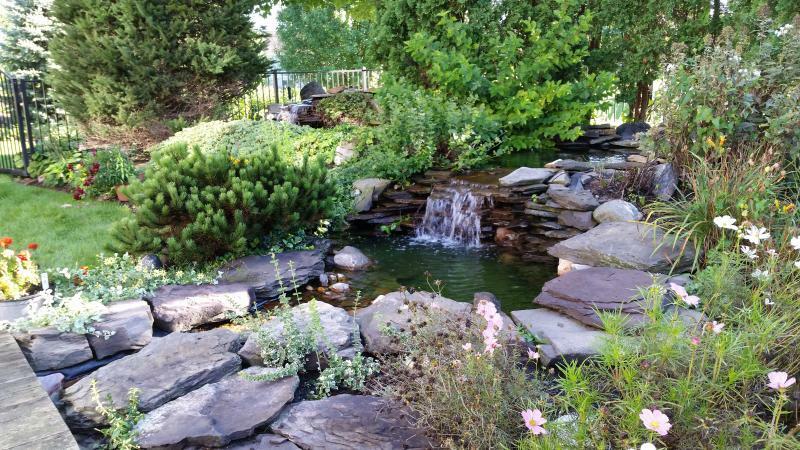 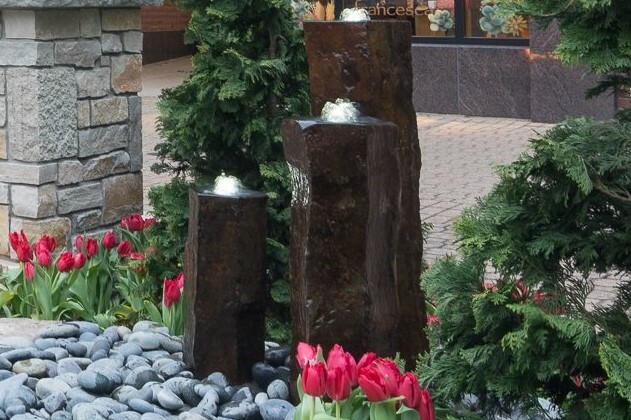 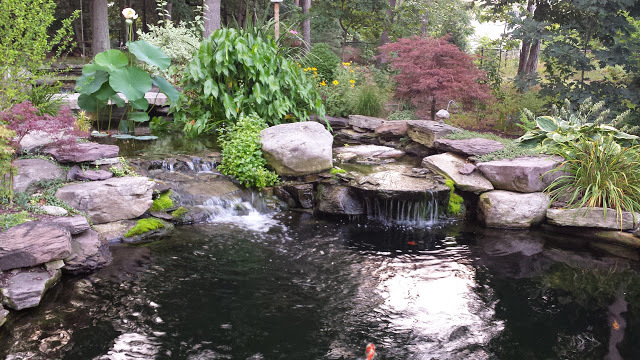 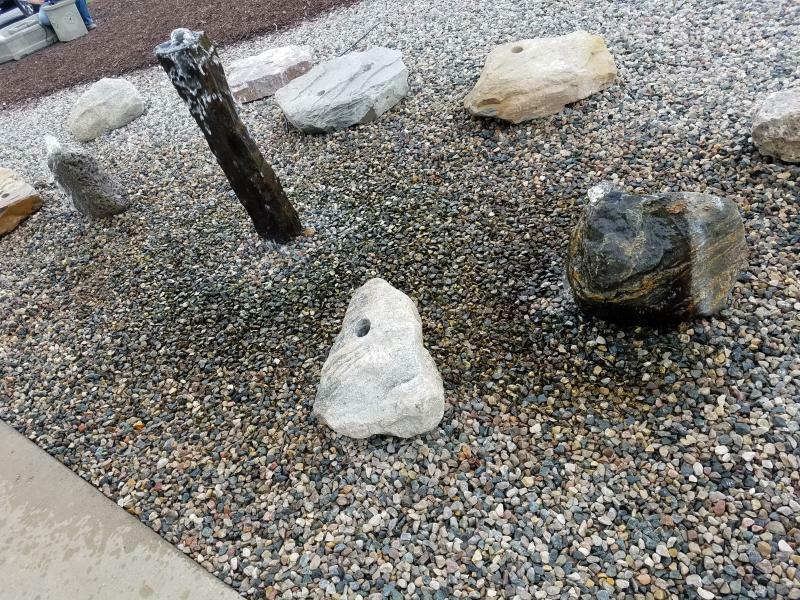 From backyard fountains to large scale commercial showpieces, we can create a water feature that matches your design inspiration and budget. 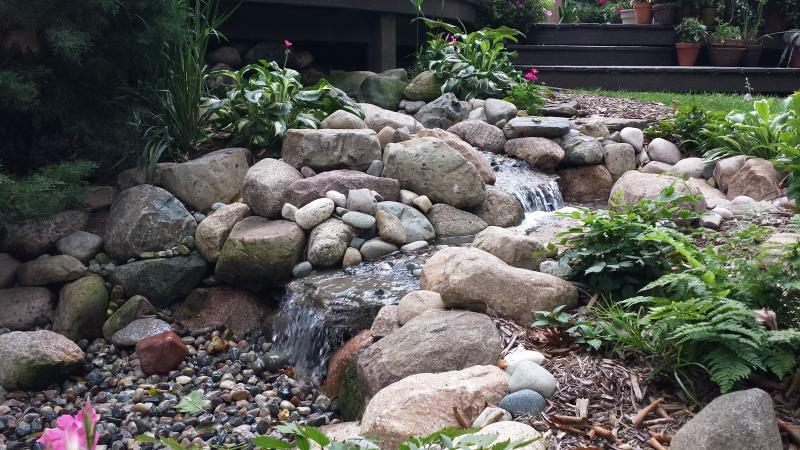 Your own custom creation brought to life! 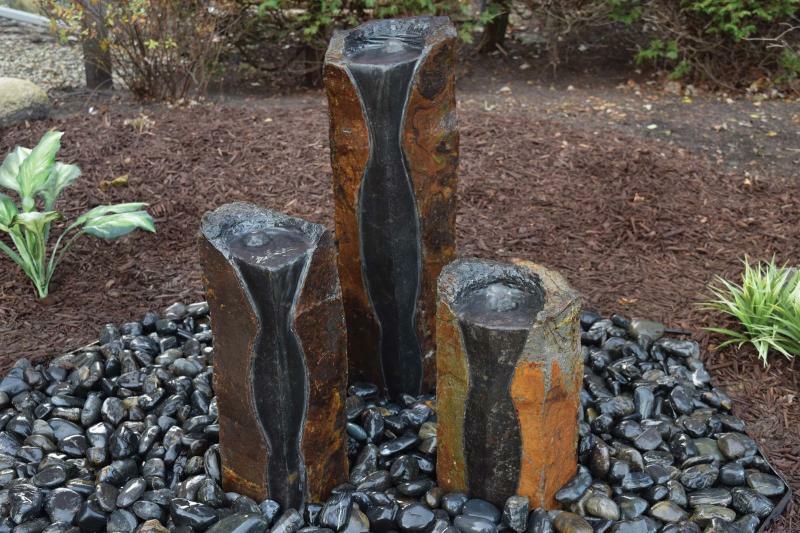 Call or stop by today to see what we can help you create.